Comparison of the top laptops Acer Predator Helios 300 Vs MSI GL62M 7REX-1896US Vs ASUS FX503VM is given below. 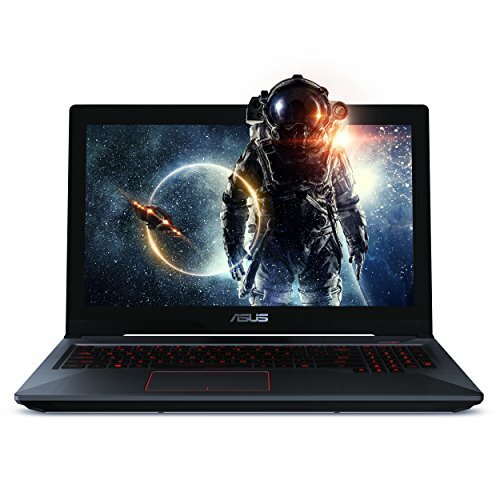 These laptops are the top gaming laptops under 1000 dollars price range packed with features like i7 processor, 8 to 16 GB RAM, good graphics, SSD drive or around 1 TB hard disk and many more advanced laptops features. 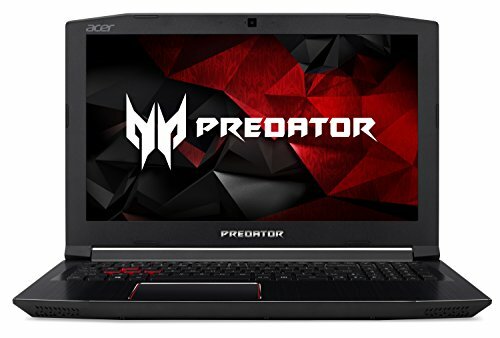 Acer Predator Helios 300 gaming laptop comes with 7th Generation Intel Core i7, 16 GB RAM, NVIDIA GeForce GTX 1060 with 6 GB of dedicated GDDR5 VRAM, 256GB SSD,7-hours of battery life and good 15.6 inches screen. It is one of the best laptops under 1000 dollars price range. 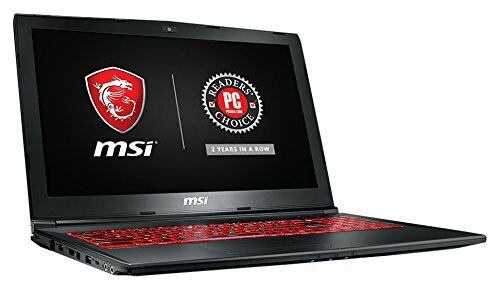 MSI GL62M 7REX-1896US is a thin and lightweight 15.6 inches basic gaming laptops packed with Quad Core i7-7700HQ, GeForce GTX 1050Ti 4G Graphics, 8GB RAM and 128GB SSD + 1TB Hard Drive. It has Steelseries Red Backlit Keyboard which gives it very attractive look. ASUS FX503VM is a gaming laptop with 15.6 inches screen size, Intel Core i7-7700HQ Quad-Core processor, 3GB GTX 1060 graphics, 128GB SSD + 1TB hard disk and 16GB DDR4 RAM. It has Red-backlit gaming keyboard with anti-ghosting technology. It is light and sleek gaming beast under 1000 dollars.